If a trip to the City of Lights is in your future, then check out the new Paris Access Now e-book. 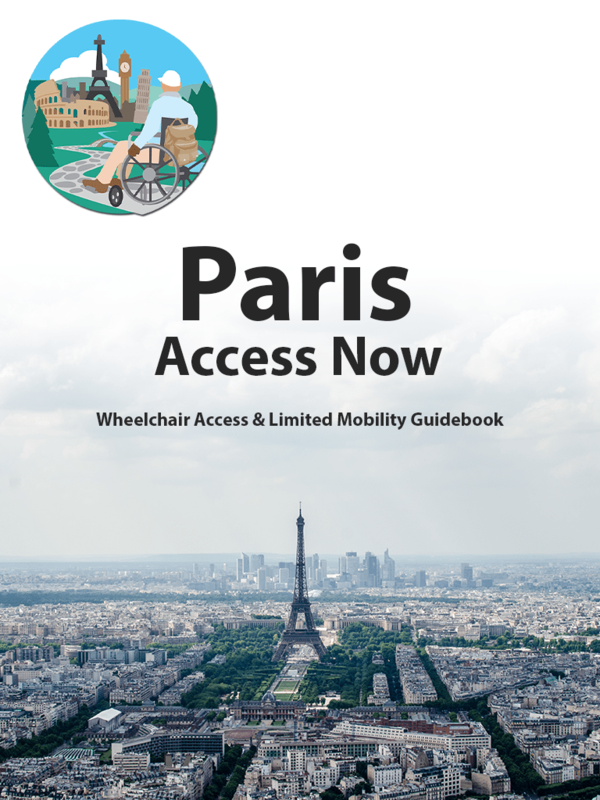 Published by Wheelchair Access Now, this handy resource includes access details on hotels and apartments, public and private transportation, and tourist attractions throughout the city. It also features resources for renting medical equipment in Paris and even includes some helpful French accessibility phrases. The e-book is available as an interactive PDF and is priced at $22, but you can get the first chapter free by filling out a simple form. For more information visit gumroad.com/l/paris-access-now.